Much of the information within electronic medical records is not accessible in structured data fields. Instead, it is locked inside the free-text notes recorded by doctors and nurses. Unlocking this data is critical to providing the necessary inputs to clinical decision support systems. In this talk we will cover multiple use cases and applications of NLP and ML on medical documentation. John leads data science at Wolters Kluwer, where artificial intelligence is being used to fundamentally change approaches to healthcare. He has an extensive background in machine learning and holds a Ph.D. in computer science from Brandeis University. John started his career conducting research and development for the Department of Defense. He applied that experience in the private sector by founding a visual analytics company called VisiTrend. VisiTrend was acquired by Carbon Black in 2015 where John served as Director of Data Science. Shortly thereafter, John joined athenahealth to investigate advanced analytics in healthcare. It was this experience that ignited a passion to directly address clinical decision support, which is now his focus at Wolters Kluwer. 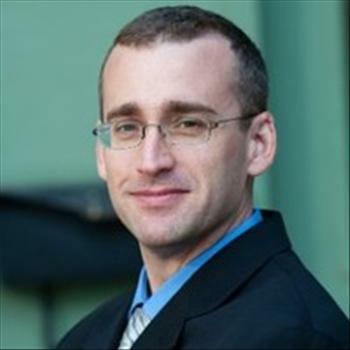 John has several peer reviewed publications and regularly participates in the Boston data science community.